BizMOOC is divided into 9 coherent work packages (WP). 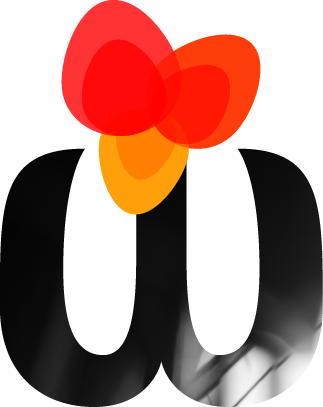 WP1 – 4 are content based and develop/implement the MOOC BOOK and 3 Pilot MOOCs. WP5 (quality assurance), WP6 (evaluation) & WP9 (project management) facilitate the working steps. WP7 & WP8 ensure dissemination, exploitation & sustainability and create awareness. Creates a common body of knowledge and identifies the needs of the target groups “businesses “, “labour force/society” & “HEIs without MOOCs”, serving as the basis for WP2. Integrates, elaborates and publishes the interactive MOOC BOOK with guidelines, recommendations and good practices for each target group. 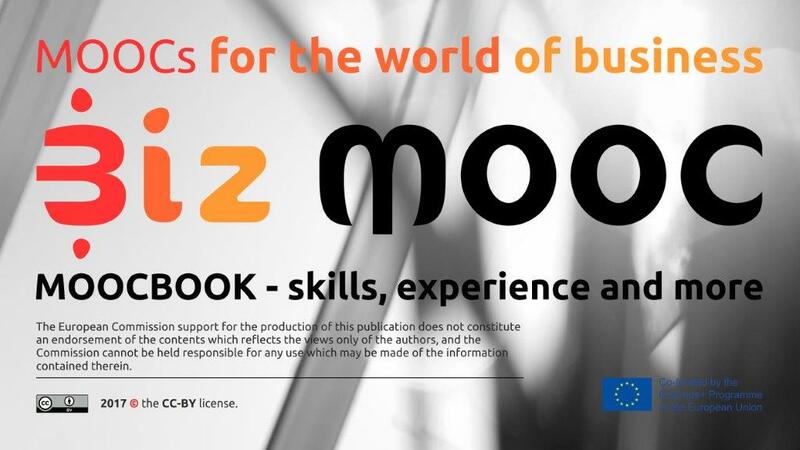 R2.4 (additional result): Open Textbook “Massive Open Online Courses for Business Learning” based on the MOOC BOOK and providing a layouted and structured downloadable version of the MOOC BOOK. 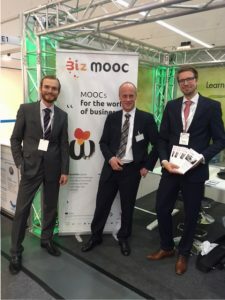 Produces 3 Pilot MOOCs to the LLL key competences “Learning to learn”, “Sense of initiative (entre-(intrapreneurship)”, “Innovation & creativity” in teams by applying the MOOC BOOK of WP2. Implements the Pilot MOOCs based on materials of WP2&WP3, evaluates & draws recommendations based on the lessons learnt. Evaluation of the project effectiveness and impact. Leader P6 (SK) – Košice IT Valley, z.p.o. Exploitation & Sustainability ensure long-term impact & target group involvement. R8.3 BizMOOC community [MAP] 86 institutions provided letters of intent, 106 institutions have been involved in the project´s analysis, and 116,428 individuals been involved in BizMOOC activities. Project Management creates an overall umbrella for implementation of all WPs.